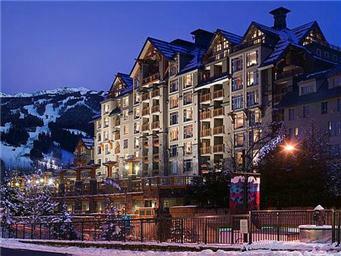 The Pan Pacific Village Centre is the second Pan Pacific property in Whistler Village. 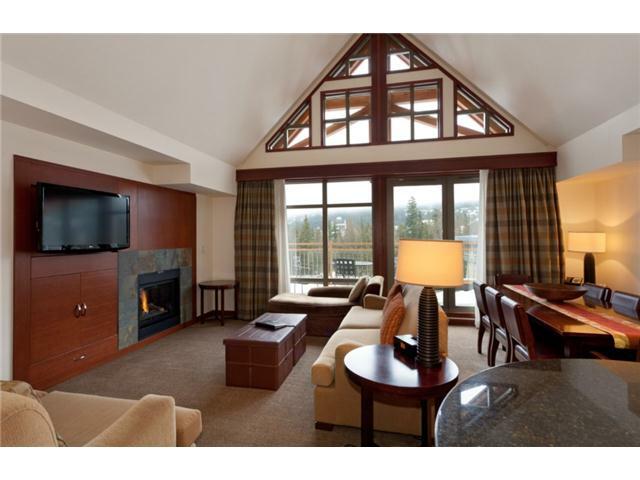 Capitalizing on the success of the Pan Pacific Mountainside, the Village Centre opened it's doors in 2005 and has enjoyed similar results. 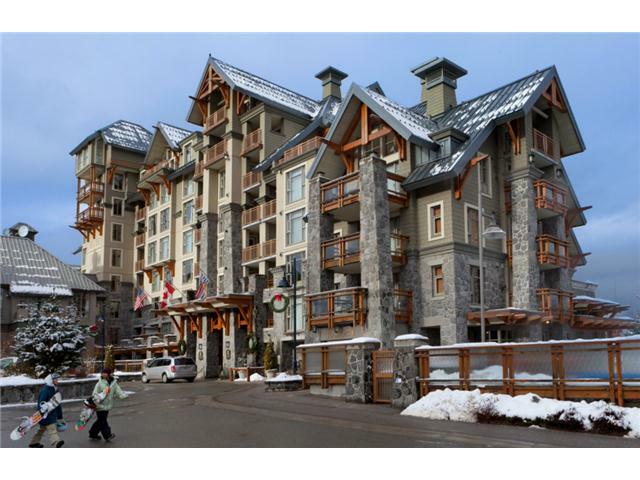 Whistler village restaurants, boutiques, movie theatre and cafes are all within an easy walk from the Pan Pacific Village Centre. 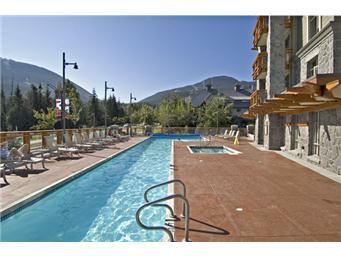 Outdoor pool, Hot Tubs, Front Desk and Exercise area are just a few of the perks of Pan Pacific Ownership. Consistent pooled Phase II revenue producer.